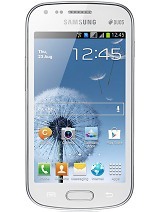 It is Awesomest Phone ever at this prize,, really true value of money.. Micromax Canvas 2 is obsolete now.. Thanks Karbonn. All the way it's values for money. Hey guys, My wife has gifed me Karbonn A 30, after using it for 4 days i must say its amazing phone at this price, not lag at all while playing hd games.. 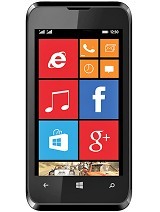 Anonymous, 12 Feb 2013I want to go for karbonn a30 as i'm liking its features and getup. But some one says that its ... moreWe have the rebranded one here Called Cherry Mobile Titan TV but with 1GB ram. The screen/icons/images is not pixelated. When looking from the top then moving it downwards it usally gets dark at around 30% angle while from the side usually 40%. Display is crisp and bright and its very responsive. 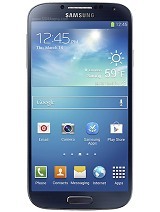 A version of this phone is out in the Philippines as the Cherry Mobile Titan TV. The difference is that it has an Analog TV receiver and 1gb RAM. Sells for 6999PHp or about 9250INr (175USd). A user also claims it works with a 64gb µSD. can i buy or not?. play hd video or not? 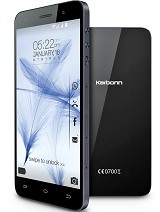 I want to go for karbonn a30 as i'm liking its features and getup. But some one says that its screen quality, resolution are not good. Its pixelated. 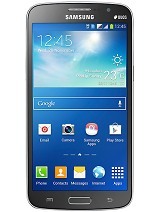 Can anybody tell me about its screen and viewing angles who owns the phone. Please help me!! Aswme phone 10 out of 10 marks . AnonD-22159, 15 Jan 2013I have both of the phones micromax a110 and karbonn a30.But Micromax a110 is a lot better hand... moreyes micromax A110 is good but what about battery response ? Bigger phone, lesser price and hence the poor quality. but it is value for the money.